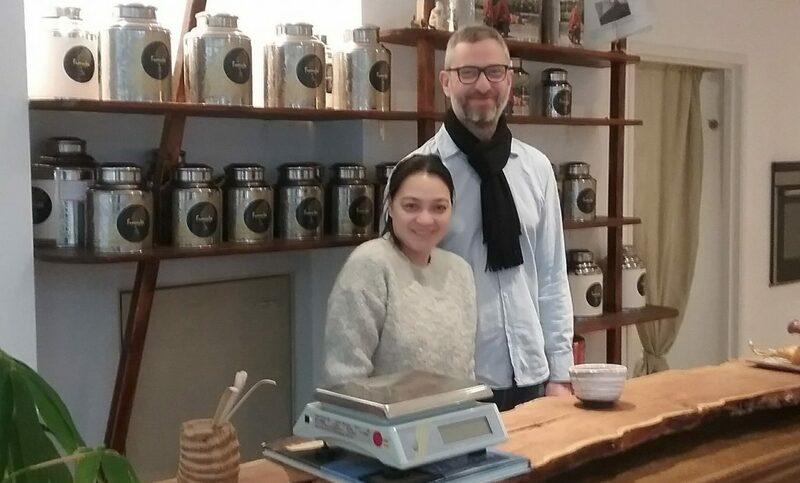 A new face for Formocha Premium Tea ‘s Looiersgracht location! 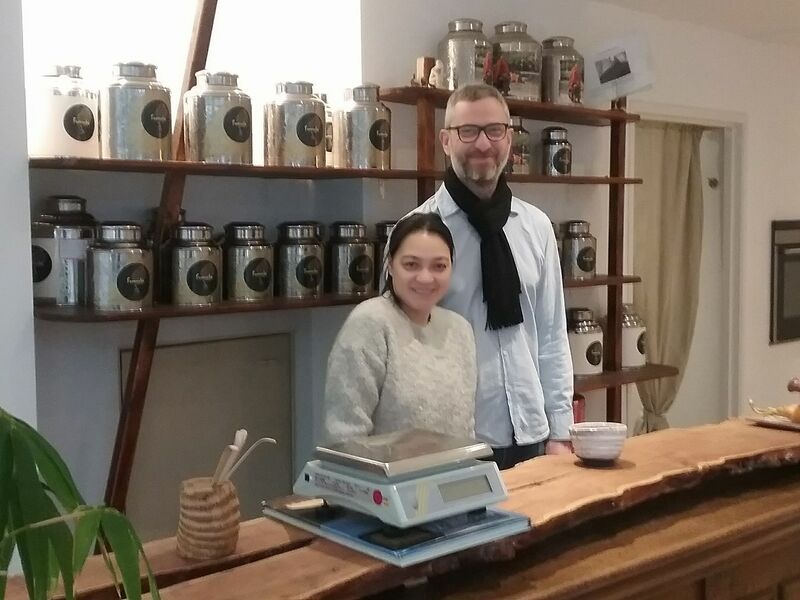 This charming gentleman, Ross, is getting ready: after two weeks spent refreshing the shop, he’s looking forward to meeting you all from this Saturday onwards. I will be there to introduce him to you all!